Alrighty alrighty!! 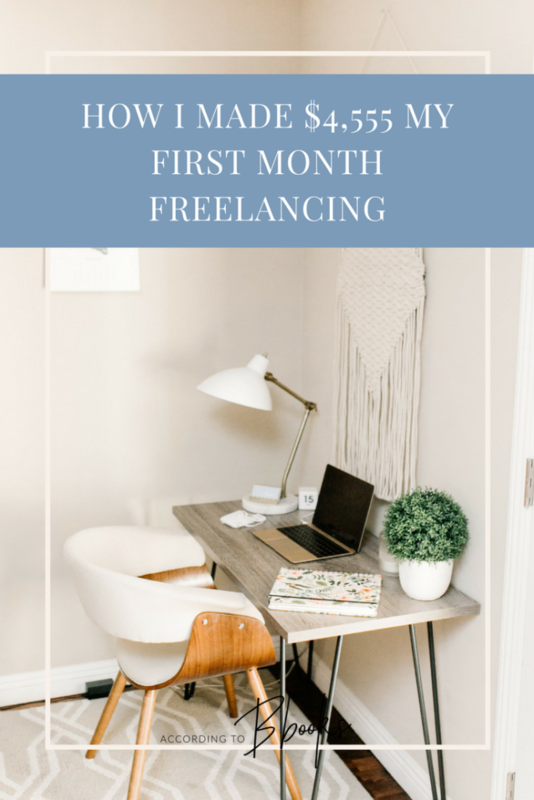 So this post is a bit late lol, but I wanted to do a recap of my first full month as a freelancer. I’ve made some good progress but still have so much to do and learn. This next month I really want to set some goals and a vision for myself for 2018, but I figured starting with month-to-month progress reports will hold me accountable and force me to try and grow. See below for a little recap of my month! I’ll try and do this regularly to help you guys and also to help me see how I’m growing and where I can improve. 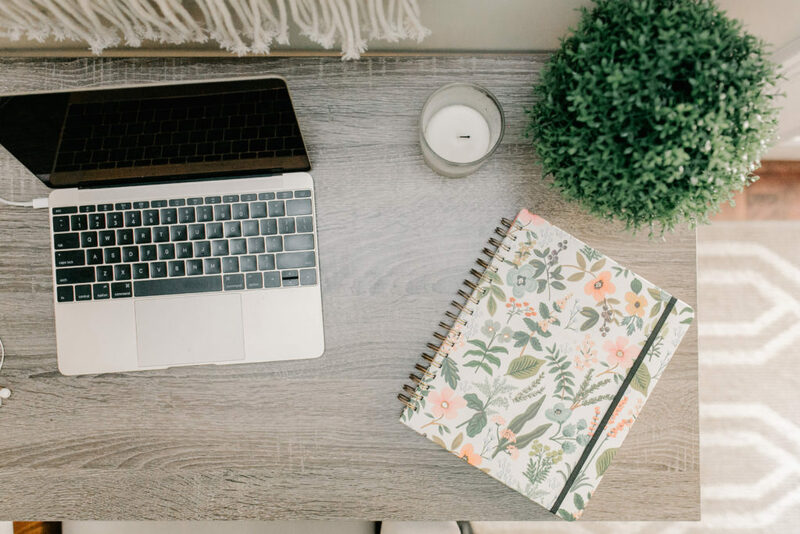 If you need a bit of background on my journey to becoming a full-time freelancer, you can read my post here! I was so overwhelmed by how much love and support I received from you guys on sharing my story. 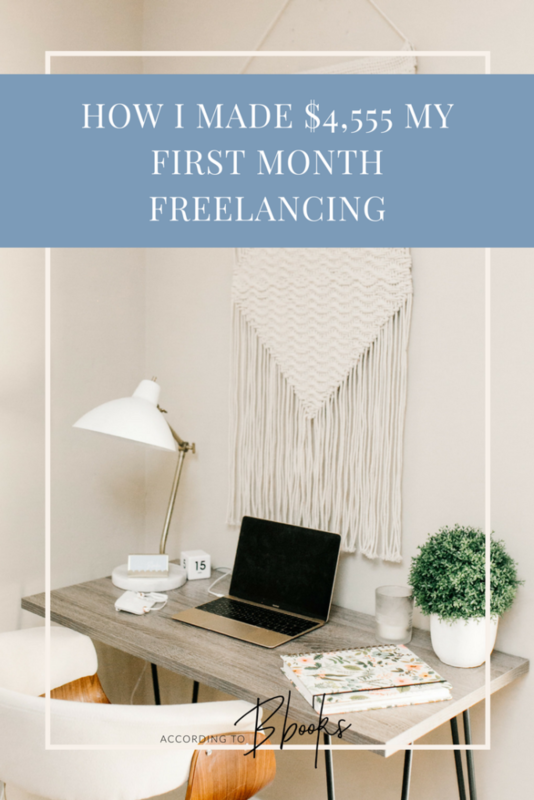 It also inspired me that so many of you have been thinking about taking the leap to full-time freelancing and that many of you shared the same concerns and fears about it that I did. I added 6 new clients! Not all on monthly retainers, but some for social media coaching as well. I had my biggest month yet!! So I’m making it happen!! I have a lot of room for growth and improvement and definitely had days where I felt like I “wasn’t enough” and had anxiety about my whole situation. But I’m already feeling better about things this month and have a clearer vision for where I see things going. 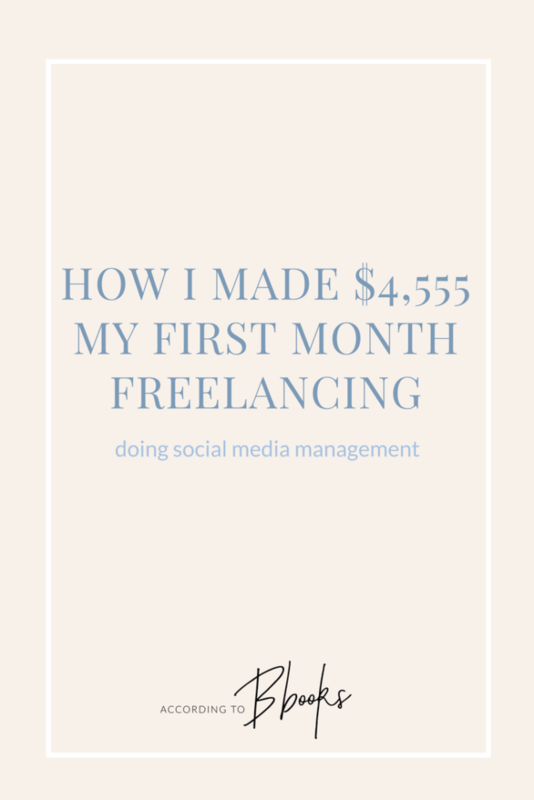 I’m not a freelancer myself anymore, but I read your blog regularly! Appreciate the candid financial info, and congrats on the freelancing success!